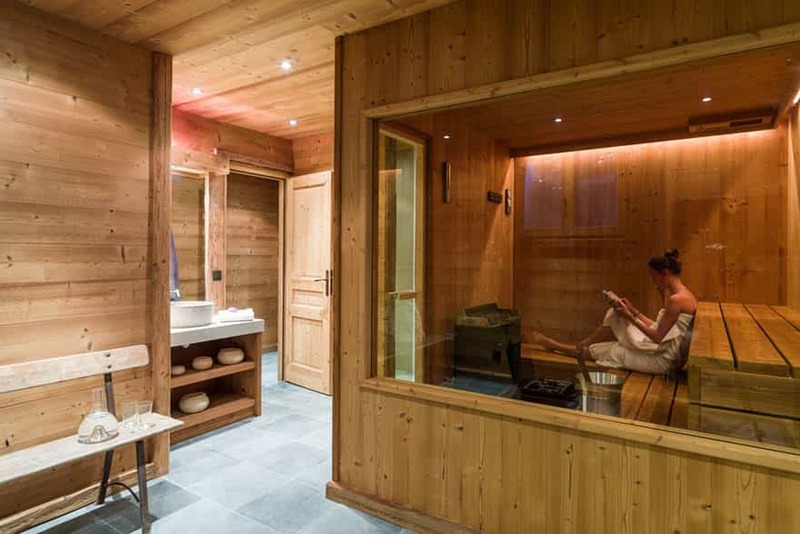 Marmotte Mountain Adventure – specialists in luxury ski chalet accommodation in Argentiere and Chamonix Mont-Blanc – France. Our catered ski chalet holidays are our specialty – we aim for perfection with our attention to detail and our quality bespoke packages. We operate during both winter and summer seasons. Marmotte Mountain Retreat sleeps 8 guests in 4 bedrooms. 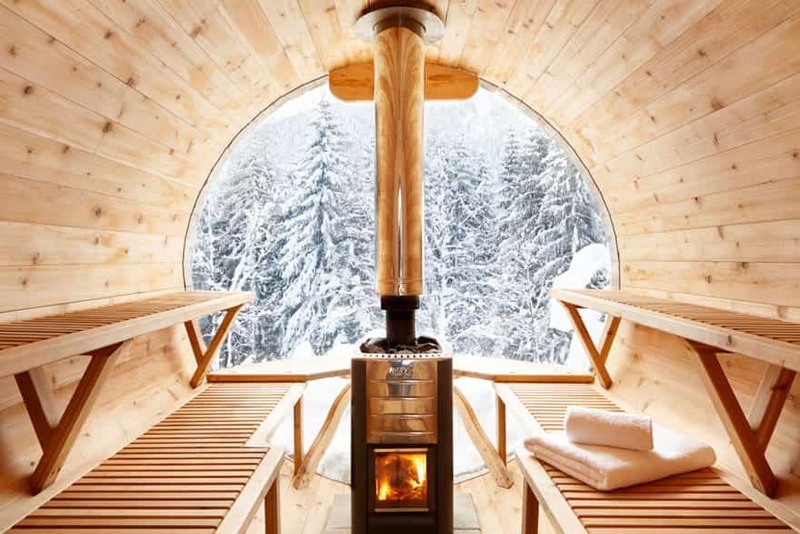 Located in the village of Argentiere, this charming and traditional mountain ski chalet is the perfect winter wonderland escape. Access to the world famous ski area of les Grands Montets can be reached on skis via the cross-country ski track which passes adjacent to the chalet. Less than 5 minutes on foot has you into the village centre of Argentiere. Marmotte Mountain Azimuth sleeps 8 guests in 4 bedrooms. 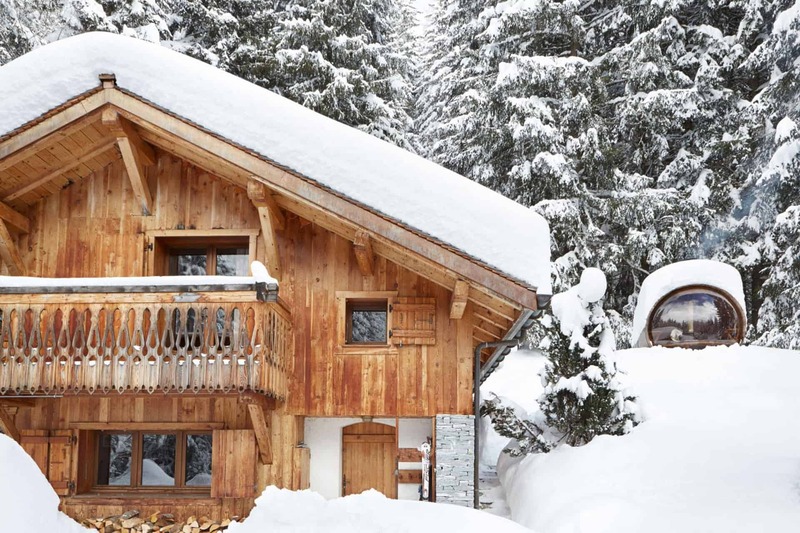 This charming luxury ski chalet has been built using the very finest materials and fixtures. 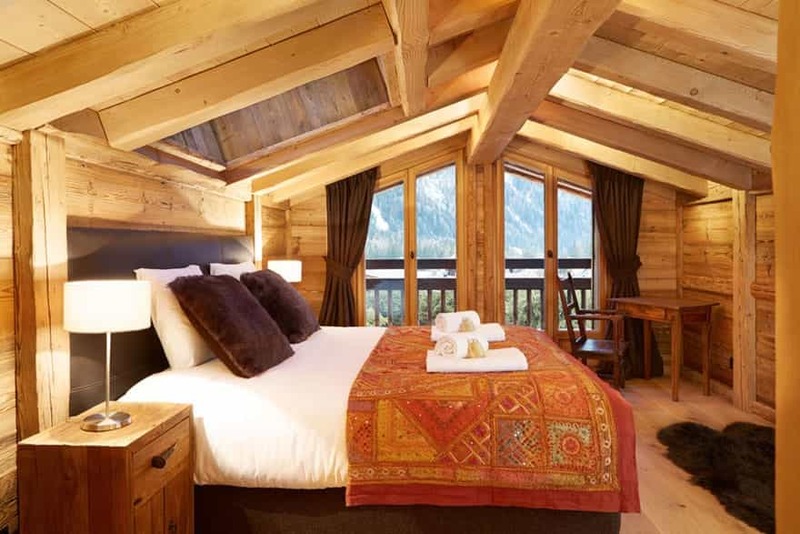 Located at the base of les Chosalets nursery slope in Argentiere and just 800m’s from les Grands Montets, Marmotte Mountain Azimuth is one of the finest 4 bedroom chalets available within the Chamonix Valley. Marmotte Mountain Eco Lodge sleeps 10 guests in 5 bedrooms. 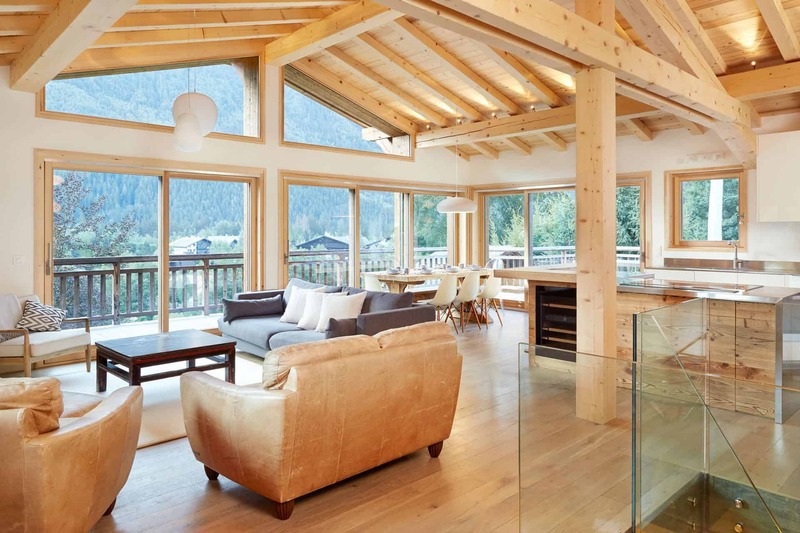 This chalet has just undergone a full renovation to a very high specification. Everything in the chalet is of a very high quality and close to brand new. 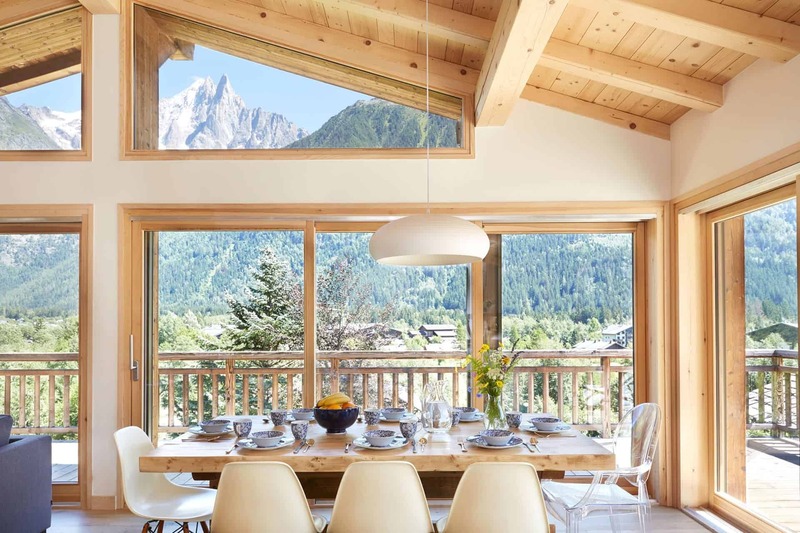 With its south facing exposure providing an abundance of sunshine, the chalet enjoys arguably the most spectacular views on offer within the Chamonix Valley. 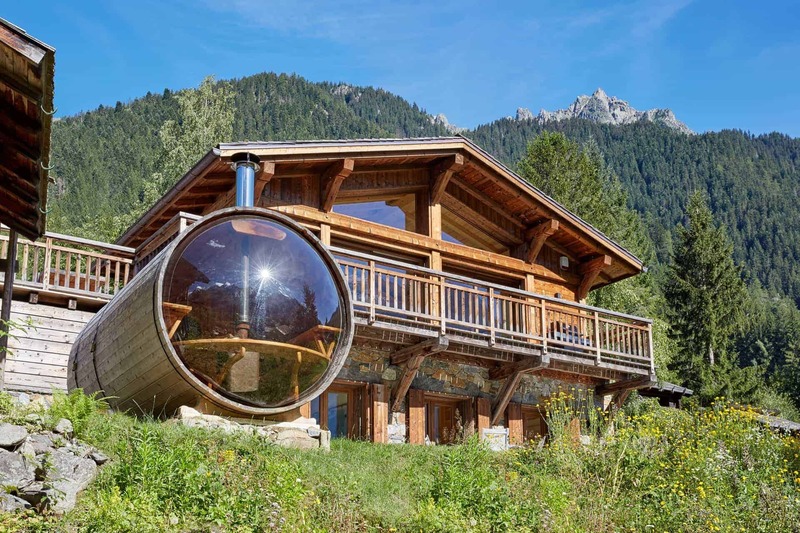 Built with green renewable technology, Marmotte Mountain Eco Lodge is able to power itself with its advanced sustainable geo, solar and thermal energy systems. Marmotte Mountain Zenith (1) sleeps 15 guests in 7 bedrooms. 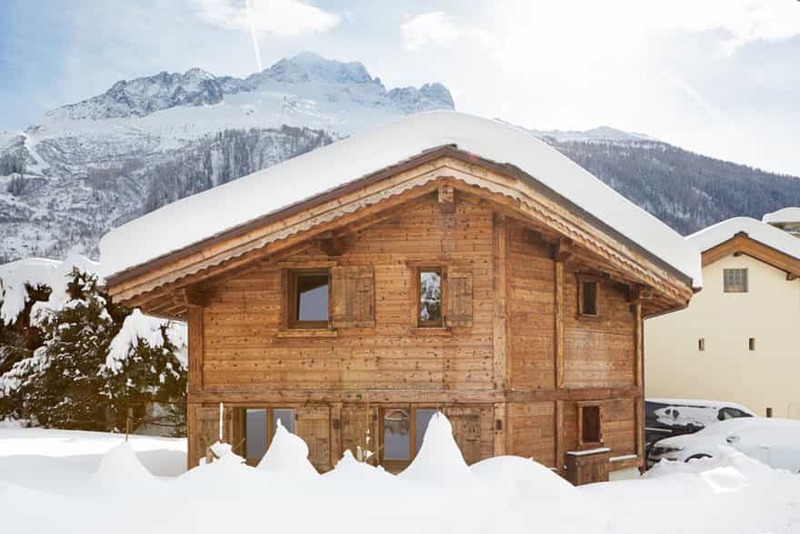 Built using beautiful old aged wood with modern contemporary touches, Marmotte Mountain Zenith (1) gives the ambience of staying in a traditional charming mountain chalet with the luxury components of a 5 star residence. Located in the heart of Argentiere, guests can access the village centre on foot within 2-3 minutes. Marmotte Mountain Zenith (2) sleeps 13 guests in 6 bedrooms. 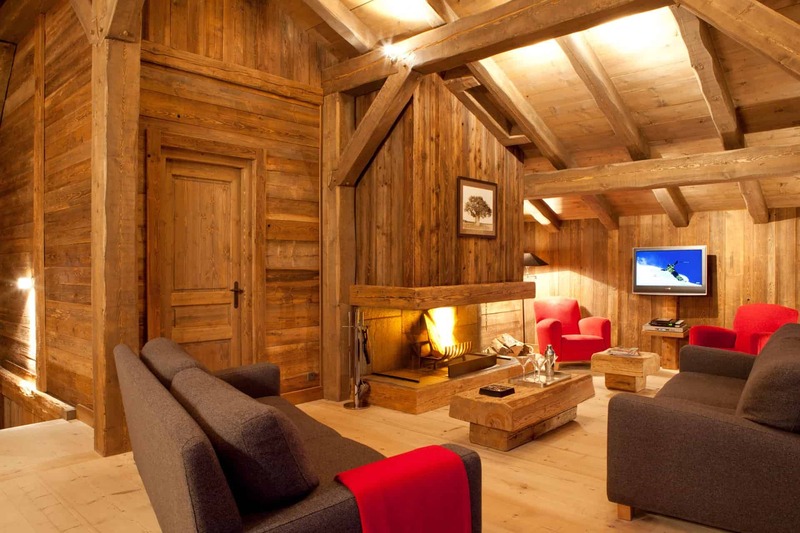 This 280 sq m luxury ski chalet can be found in the heart of the old village of Argentiere. The village centre of Argentiere can be reached on foot within a couple on minutes whereby you will find many restaurants, bars, supermarket and other specialty shops. Marmotte Mountain Zenith (2) enjoys spectacular panoramic views of les Grands Montets ski area as well as the magnificent views of the Mont Blanc mountain range. Marmotte Mountain Petit Zenith sleeps 8 guests in 4 bedrooms. This beautiful self-catered ski chalet is located in the heart of the 18th century charming village of Argentiere. 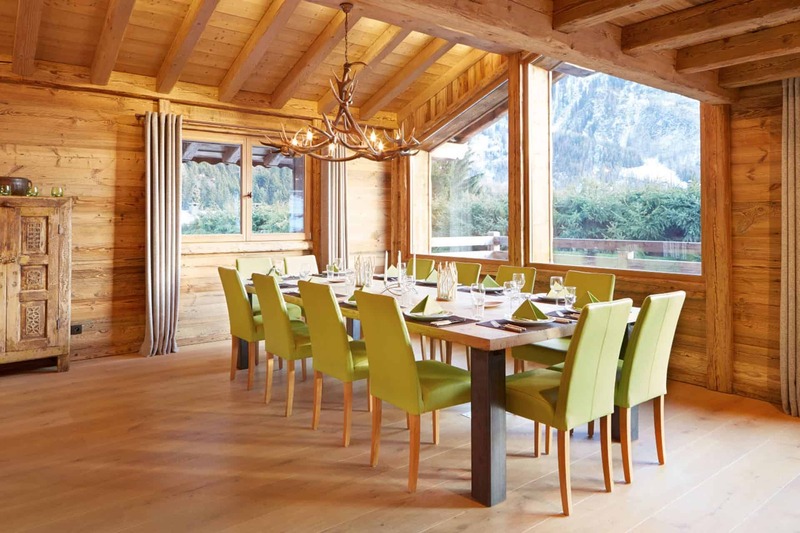 Using the same high quality materials and furnishings of its larger and more expensive neighbours of Zenith (1) and Zenith (2), Marmotte Mountain Petit Zenith offers guests great value for money.